Dealing with the death of a loved one is a traumatic experience in any event but to then be faced with dealing with complex legal matters can be daunting leaving yourself asking “What do I do?” Often the answer to this question is “I don’t know” and many people need the support of a professional to help them. As an Executor of an estate you will be personally liable for your actions and this makes most people want to be sure they have done everything correctly. 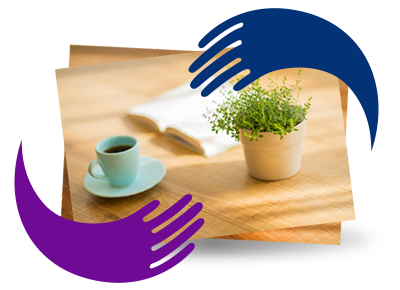 Assist Law provide an individually tailored service to support you through all the steps you need to take when someone dies. A dedicated Bereavement Adviser will be appointed to you and will discuss steps you may have already taken, assist with prioritising remaining tasks using a step by step process and be available throughout the procedure for advice. If you would prefer not to deal with things yourself and would rather hand everything over, then we can provide you with a full estate administration service.